Although we often talk about art and fashion with a lot of enthusiasm, interiors is another one of our passions at Team Amanqi. 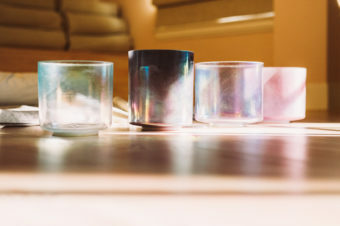 Whether it’s fine-tuning our own homes with cute details or browsing through visually aesthetic inspiration on Instagram, we’re obsessed with interiors. 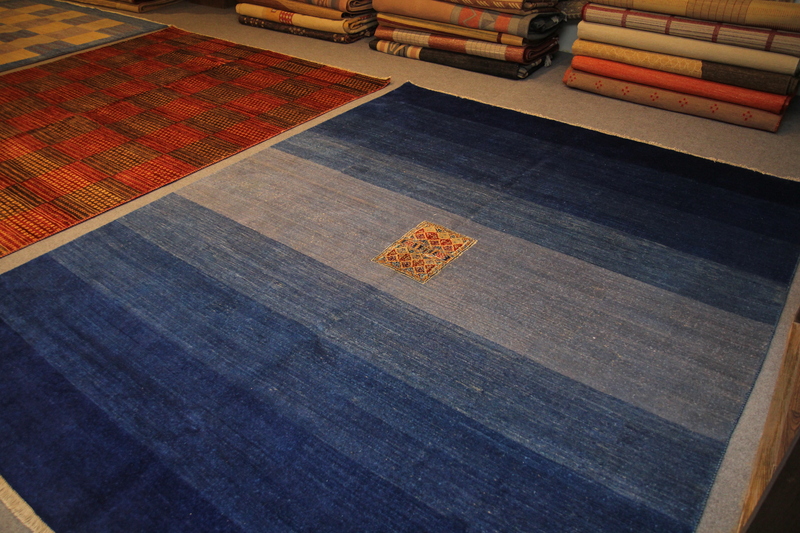 When it comes to this creative field, we’ve been following one particular name – Afghan Carpet. 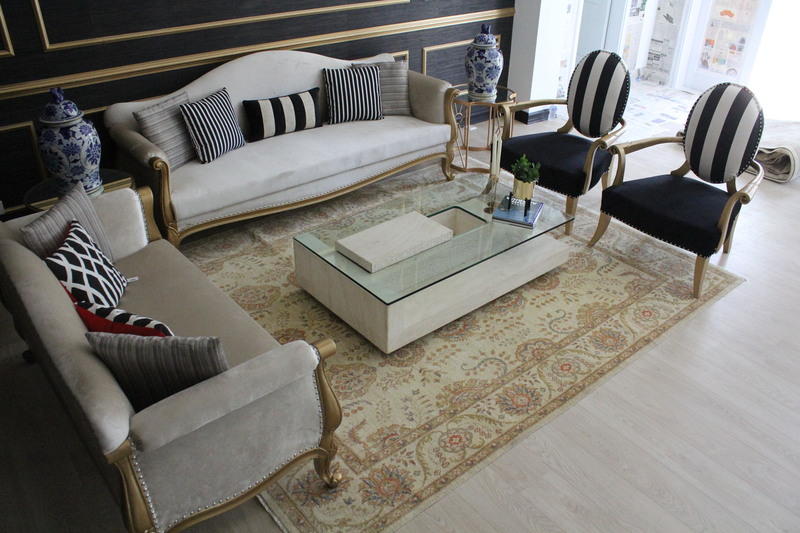 As the region’s leading carpet studio, Afghan carpet has been at forefront of bringing timeless designs with unparalleled craftsmanship and technique tradition. Intrigued by the brand’s journey, we sat down with founders Pervaiz Hussain and Sameer Parvez Hussain to discuss their journey. Pervaiz: My interest in carpets started at a very early age when I observed my father in the carpet trade industry for several decades. It was early in the 20th century, in the historic city of Peshawar. From an early age, my father encouraged his sons to learn the art of trading and selling carpets and I remember accompanying him on business trips and witnessing how carpets were being manufactured. The process if see a raw product go through steps of dying, weaving and becoming a finished piece motivated me and I always knew that this is what I wanted to practice in my later years of my life. After participation, the family moved to Karachi and started Afghan Carpet. The journey has been very rewarding. 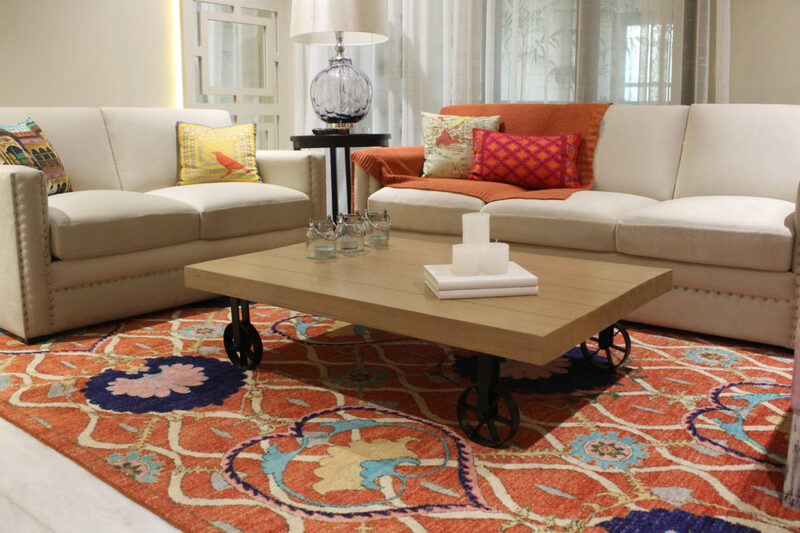 From starting with one showroom in Karachi, its been a pleasure to see Afghan Carpets expand with the highest number of outlets nationwide while expanding to Dubai, UAE. Afghan Carpet serves a generation of beautiful hand knotted carpets in Afghan, Central Asian, Tibetian and Persian tradition. It also stocks tribal carpets, popularly known as Kilims, Balochi textiles with a new range of modern, contemporary designs in a diversity of weaves, sizes, materials and quality. Pervaiz: With the rise of social media, businesses have been enabled to communicate with their clients and share feedback. With platforms such as Facebook and Instagram, Afghan Carpet has been able to communicate and share messages with its client publicly about its new products, new lines and promotions. Social media is an effective way to understand the needs of the clients while creating campaigns and providing our clients with their needs. Social media has also changed how customers communicate with us. Now instead of making phone calls and writing emails, customers can now access our entire range, promotions and ask questions with just one click of their phone. Afghan Carpet has a running website with a 24 hour customer service to assist our clients all over the world and make their experience better. Pervaiz: A usual day in team Afghan Carpet involves starting the morning with a brief internal meeting with the managers of each department to go over plans, timelines and discussions. We have individual divisions for each role so the dept heads will strategise and set plans. For example, the marketing team will make plans and follow up on shoot deadlines, product photography, e commerce, social media campaigns etc. The R&D dept will research innovative designs, patterns and textures for new collections. These plans are followed up & discussed on an everyday basis. I administrate and supervise each division personally to ensure efficiency. The walks in clients are part of business routines and ensure effective sales. Pervaiz: Convincing people to believe in your and that you are ready to become a director is not an easy task. While some people are lucky enough to get to experience with mentors in businesses, many young entrepreneurs may lack that advantage. I feel like the most important key is education and discipline. Whether you are a rising entrepreneur or inheriting a business, discipline and your curiosity to learn more is they key to succeed. Also knowing your target market is a key. Understand what your market needs, what they want and make a plan to deliver your products and needs, while creating an experience for your customers.